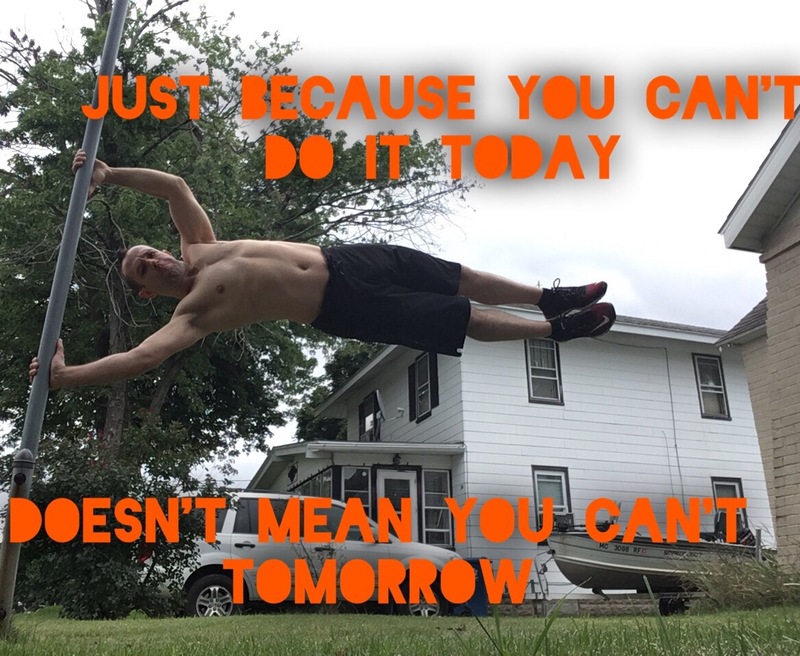 We all face them at some point in our fitness journey, but there are ways past them. I’ll admit, I have even faced them in both my workouts and my martial art training. When it comes to weight loss and diet, the focus needs to be on calories in versus calories out. If you have been hitting the workout hard, then you may possibly have to increase your calories and possibly your carb intake just to kick the weight loss back up. 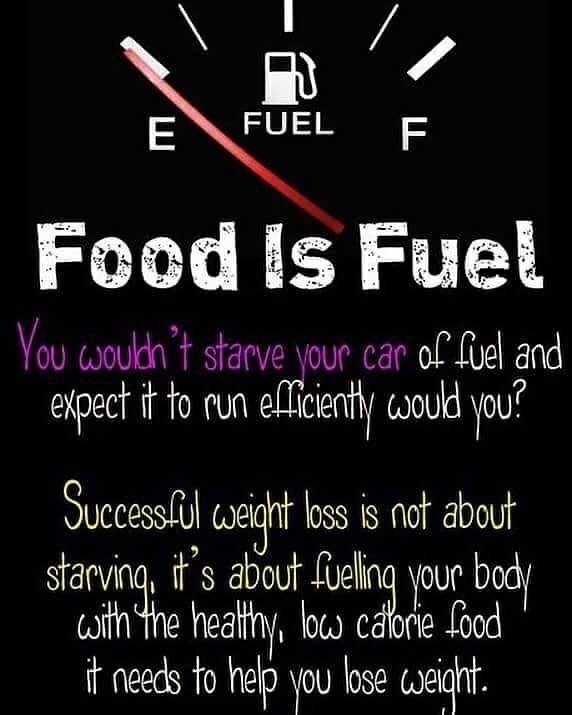 Remember, as your metabolism grows so, too, will your fuel needs. Now for the training plateau. First thing I always suggest is to change your routine. As I have mentioned in the past, your body will adapt to the work within 4-6 weeks. So change will be important. This holds true for weight loss as well as muscle building. Now this doesn’t mean you have to just up the weight or reps. You should try a complete phase change. To go into these subjects further, I would strongly suggest talking to a trainer. They can help you blast past the road blocks and keep you challenged. Remember, if it doesn’t challenge you, it doesn’t change you. I’m sure I have explained it before and I’m sure I will say it again, but I hate to travel. 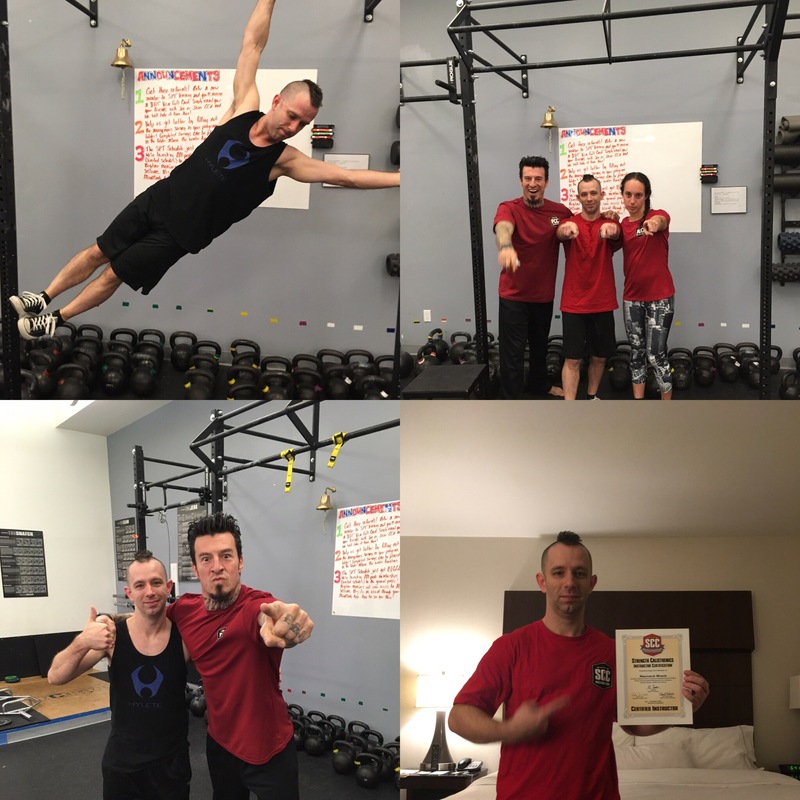 So, I’m sure you could understand my hesitation when I had to make a trip to Manhattan for my latest certification, Strength Calisthenics Certification (SCC). Now that I did it, I’m so happy I did! Thank you to my wife, Elle, to convincing me to do it. 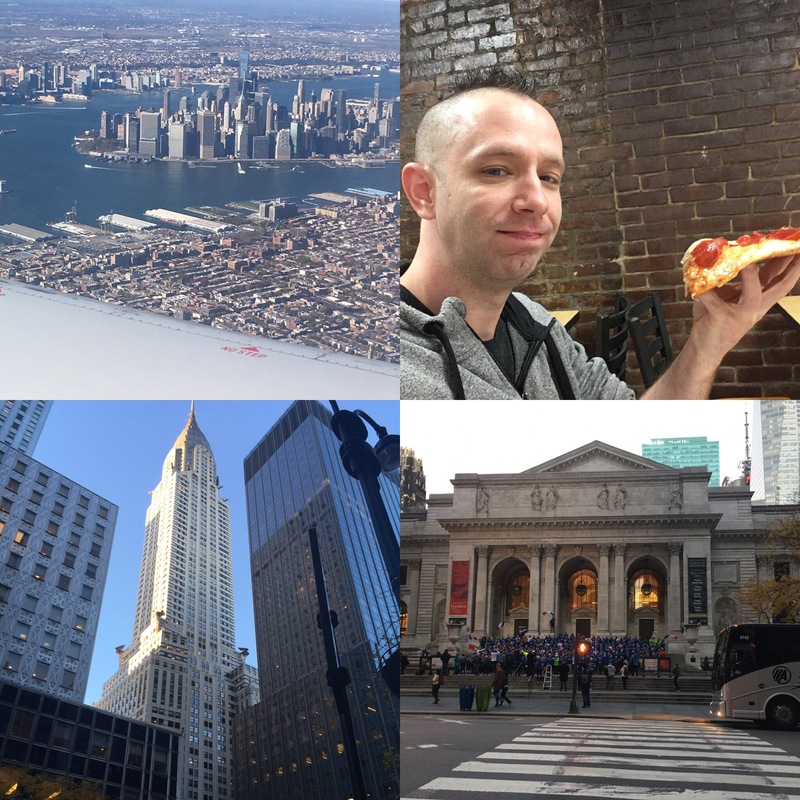 I got to see and visit places I only ever saw in movies, met new people, and got to hang out with the calisthenics legend Danny Kavadlo. 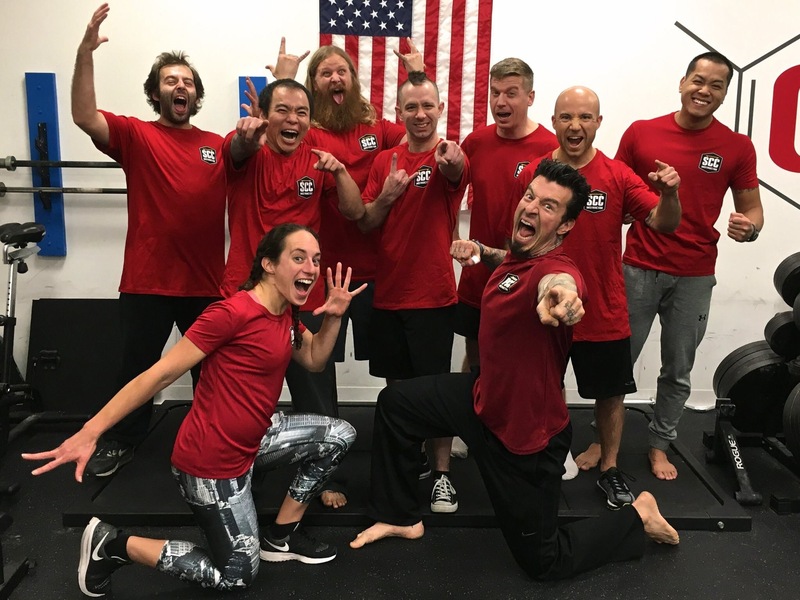 At the SCC I picked up so many epic calisthenic techniques to improve my game and the performance of my clients. Even I got a little sore! Worth it! At one point I got called on to demonstrate muscle ups, and even got referred to by one of the SCC coaches as having beastly pull-ups. I want to say that the entire class formed a bit of a brother and sisterhood. I even found another Kung Fu brother. Over all what I’m trying to say is don’t pass on the possibility for new experiences, whether it be in fitness or any other aspect of your life. If you do, then you will miss an entire world of wonder. If I would have passed on this, I would have missed out one the best training experience I ever had.